Do you have a balanced understanding of God? Do you seek to emulate him? 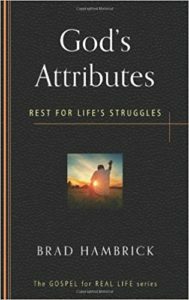 Are you able to rest in his attributes? This booklet explores 16 different attributes of God, categorized under love, essence, wisdom, and power, providing tools for reflection and correcting lopsided views. To love is to risk hurt. Yet Jesus blessed the vulnerable: the poor in spirit, the meek, the mourners. 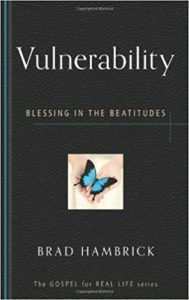 This study of the Beatitudes examines the idea of healthy vulnerability and unpacks practical ways to prayerfully implement it in relationships. “Vulnerability in relationships is important yet dangerous. Brad Hambrick, using the familiar Beatitudes of Christ, helps us to learn how to do it wisely and intentionally.” Leslie Vernick, Christian counselor and author of the best-selling book, The Emotionally Destructive Relationship. 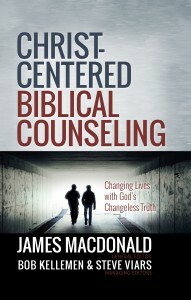 Burnout occurs when the things that once gave us life and energy become discouraging and draining instead, sacrificing our pleasures and accomplishments to the continual onslaught of “next.” While a common danger for Christians who dedicate their efforts to God’s kingdom, burnout eventually makes us choose cynical numbness over the “caring exhaustion” of Christian service. How do we avoid this pitfall? 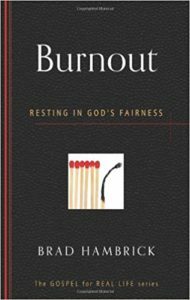 Brad Hambrick argues that burnout is actually a consequence of our life management, and he shows us how to create a time budget to avoid living beyond our means with the time God has provided. He helps us remember to rest in God’s fairness rather than trying to gain his acceptance. Few marriages fall apart because the spouses have evil desires. But even the good desires of two well-meaning people do not always match up. Our limited time and resources mean that fulfilling one person’s desires often results in neglecting another’s, which can lead to conflict and bitterness. So how do we enjoy the blessings of marriage without being consumed by our desire for those blessings we prefer? 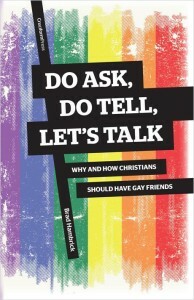 Brad Hambrick shows us that Jesus addressed this very issue—in his foundational call to be a disciple, no less. 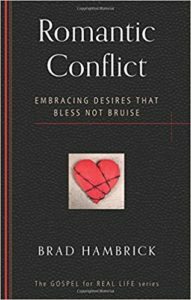 In this plan for biblically dealing with marital conflict, he walks us through Jesus’ words and their implications, outlines a typical marital conflict, gives us strategies for how to “interrupt” our conflicts with grace and love, and gives us further tips on how to reignite romance going forward. Anyone in a marriage knows that we are all self-centered spouses who are married to self-centered spouses. But when this all-too-common sin becomes severe and chronic, it results in a marital environment of abuse or neglect—leaving the spouse on the receiving end feeling trapped and hopeless. But how might this outlook change if we knew that Jesus addressed just such chronically broken relationships? Brad Hambrick examines Jesus’ teachings about relationships to show us how we can turn the other cheek while keeping away from unhealthy and destructive paths. 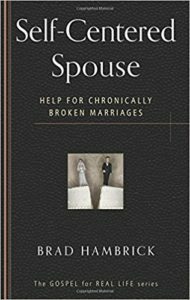 He identifies different types of self-centered spouses to show us what we are dealing with, shares strategies for interacting with them, and points to evidences of genuine change to bring hope to anyone living with a chronically self-centered spouse. 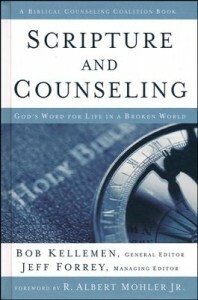 My contribution to this book was Chapter 9 “The Problem of Sin” in cooperation with Dr. Robert Jones. The updated videos feature interviews with 27 new experts, adding even more depth and richness to the sessions. We also recorded all-new interviews with six of the current DivorceCare experts. 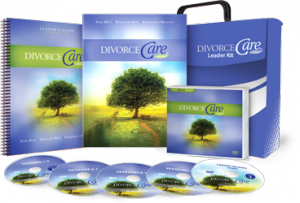 All of this new material will be combined with the best video from the current DivorceCare. In all, the new edition features a total of 52 experts! For more information on this resource click here. 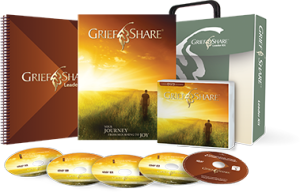 The updated videos feature interviews with 46 experts and is great resources for churches to use to create a excellent care ministry for those who are going through the experience of grief.